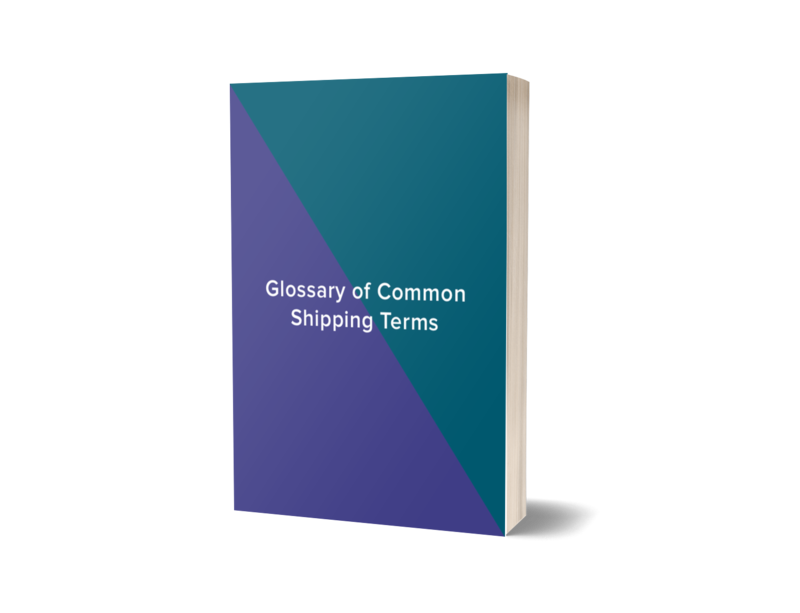 A glossary of common shipping terms you need to know. The Automated Manifest System (AMS) was created by U.S. Customs to gather shipment information including cargo, detail, departure, arrival, and release information between ship carrier, air carrier, and rail carrier. A Customs bond is a financial guarantee filed between three parties: the principal, the insurance/surety agent, and U.S. Customs. A shipment that takes up the entire container. Container types can include: 20’, 40’ 40’HC, 45’.